An England Youth International left-winger who progressed through the junior ranks. He was a fairly regular first-team pick but barely featured during the legendary 1953-54 season. 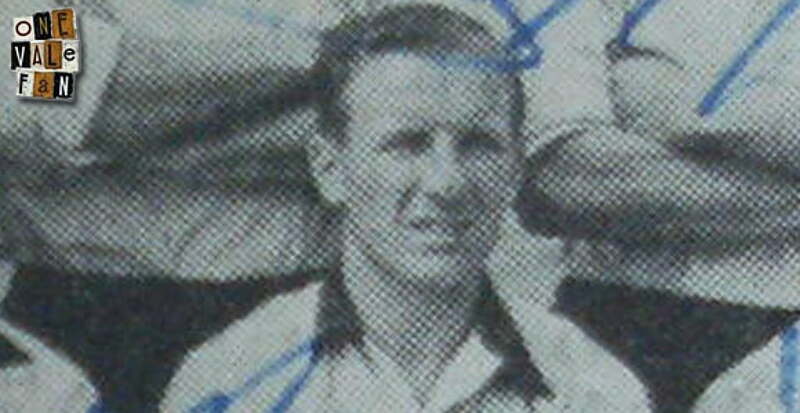 He was only picked occasionally after 1954 and was transferred to Crewe in 1957.